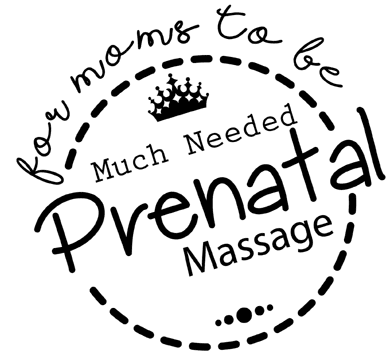 No matter what type of Massage Therapy you are seeking or needing, with a wide variety of services available we are sure to have something that you “knead”. Not sure what you need? Call us! A Therapeutic Massage is a combination of various types of therapies and modalities aimed at improving areas of pain and discomfort. 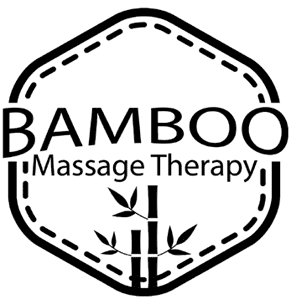 Your Licensed Massage Therapist will evaluate your needs and make recommendations based on their experience and knowledge. 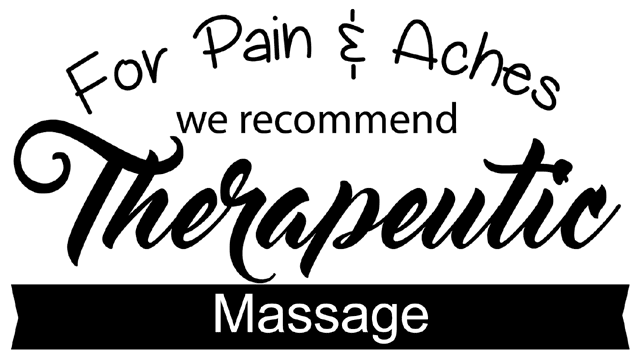 Therapeutic massage aims to ease pain and provide relieve from anything ranging from pulled muscles, sudden movements, strain, over exercising, and more. Talk to one of our therapists to see how we can help. 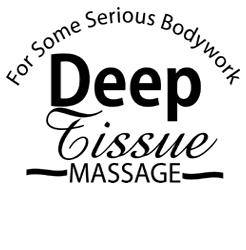 Focusing on the deeper muscle layers & fascia, your therapist will incorporate a variety of techniques in your session to reach the deeper layers of your muscle tissue. May also be combined with other types of modalities. Our Licensed Massage Therapists will apply traditional massage and reflexology techniques on your feet to target areas of pain, aches and discomfort in other areas of your body. 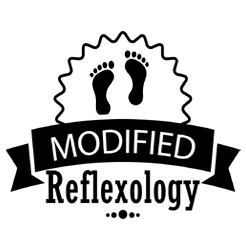 Our modified reflexology services involves the application of pressure to feet and/or hands with the purpose of positively impacting other areas on your body. 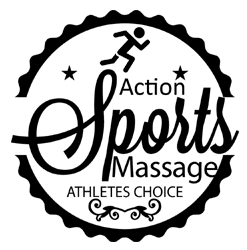 Can be tailored for pre-event or post-event massage. Involves stretches among a combination of massage movements to reduce soreness, increase flexibility & more which may lead to increased performance and/or faster recovery. Using a series of traditional stretches, Thai Massage can be done either on a padded mat on the floor or on a massage table. 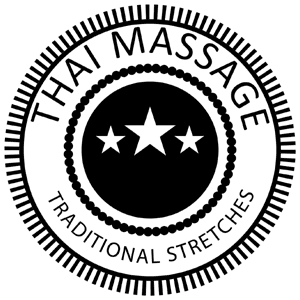 Thai stretches can also be incorporated into your regular massage session. This type of massage focuses on stretching your body in various postures and forms in yoga like stretches. 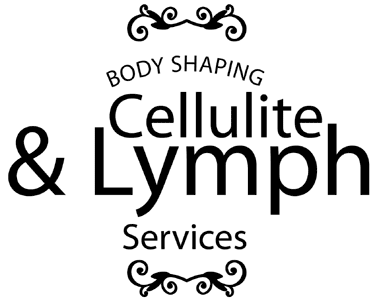 For information on our cellulite and lymph massage services it is generally recommended to give us a call. Depending on area of treatment, our Licensed Massage Therapist will using a combination of techniques to achieve desired results in cellulite reduction and skin firming. Cupping therapy is a type of natural healing solution where plastic cups are placed on the skin to create suction. This mobilizes blood flow to promote healing to a range of ailments. Incorporating massage with cupping therapy elements offers an enhanced overall experience. 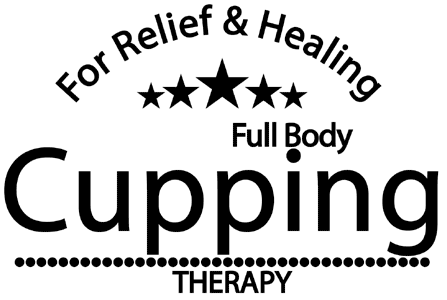 Consult with us prior to scheduling your session to see how cupping therapy may work for you if you are in pain or experiencing body discomforts. 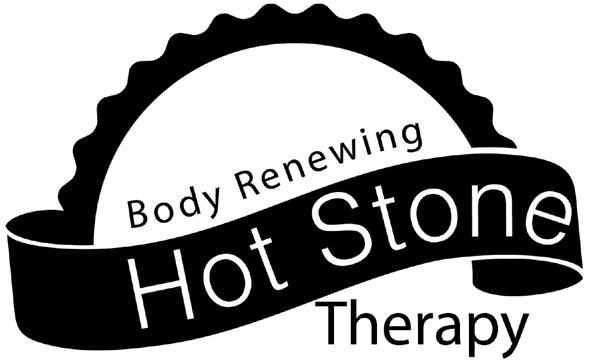 Trigger point therapy involves targeting one area of the body when it is causing pain in another. 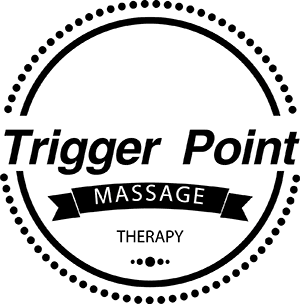 Our therapists will carefully assess and evaluate your needs and can incorporate trigger point therapy in your massage session to aid in muscle or pain discomfort you may be experiencing.